As a Commercial Plumbing Company, we have more than 40 years in the commercial plumbing business, we have seen it all and can handle it all! 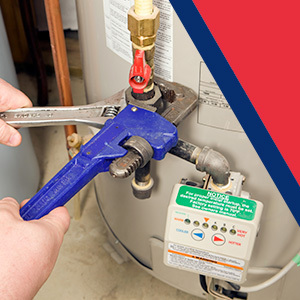 We have a deeply knowledgeable pool of licensed and professional plumbers on staff to take care of your routine maintenance or emergency commercial plumbing – day or night – with rapid response times. Plumbing emergencies can happen at any time. 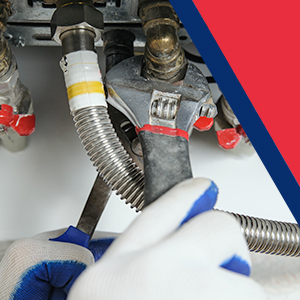 Whether you a restaurant owner who needs a sink unclogged in the middle of the night or a retail store in need of a pipe repair, our commercial plumbers in Tampa are available 24 hours a day, 7 days a week. Our goal is to quickly and accurately analyze your businesses’ plumbing situation, solve it with advanced equipment and deliver outstanding commercial plumbing services. We are a business, too. We understand what it means to be down due to plumbing issues. Therefore, we work hard to provide the plumbing service beyond your expectations to get your business back up as soon as possible. Contact us today if you are experiencing any plumbing problems at your commercial property. Why Do I Need Commercial Plumbing Service? 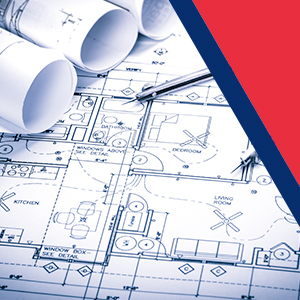 Size of the plumbing system – Commercial plumbing systems are significantly larger than residential plumbing systems. 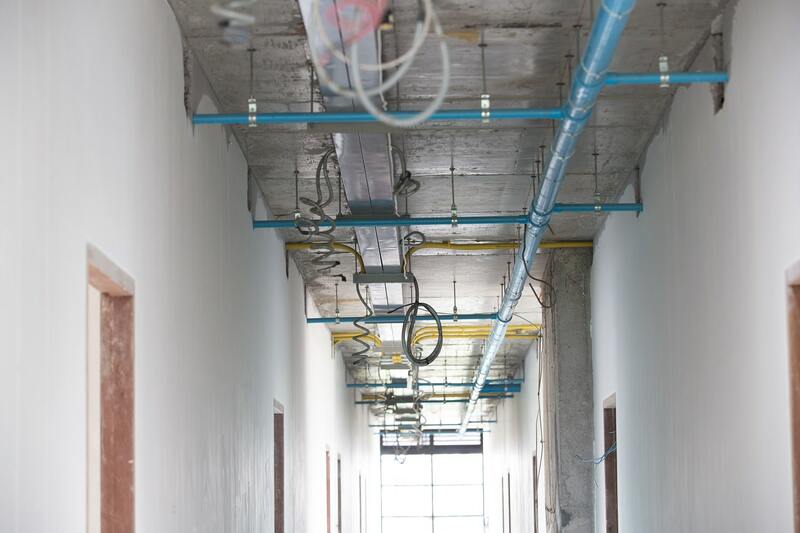 The design of a commercial plumbing system is different in order to accommodate the large population in the commercial building. You need an experienced commercial plumber to handle plumbing problems that occur within a commercial plumbing system. Nature of plumbing problem – The plumbing problems that you will have in a high-rise office building can be hugely different from the problems you can find in a 3-bedroom house. While residential plumbers often solve with similar solutions, commercial plumbers are sometimes required to come up with creative solutions. Complexity of the property – Commercial buildings use industrial-grade fixtures and pipes, which make plumbing repair service more difficult and require a different set of tools. The number of floors is also a factor because then gravity plays a major role in the repairing process. 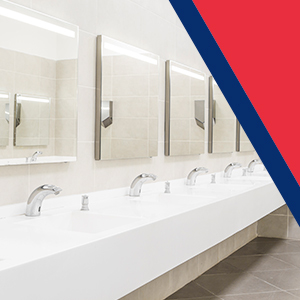 Have a specific commercial plumbing need in mind? Choose from our list of services to find out how our expert technicians can help.